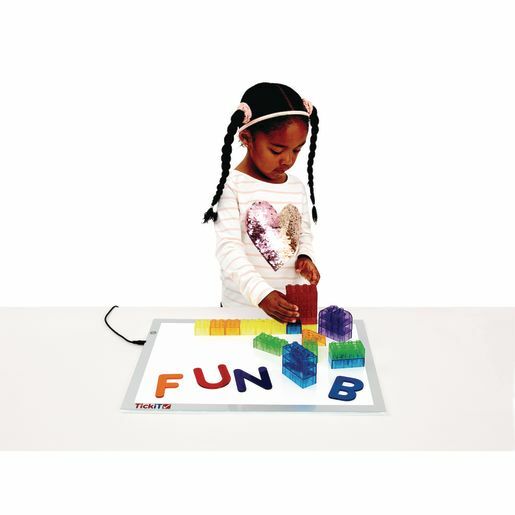 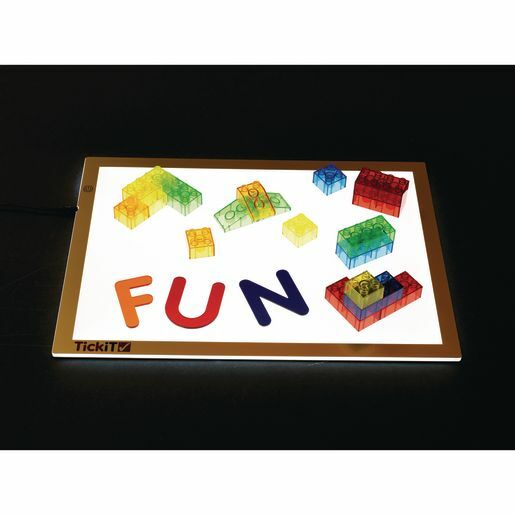 The Ultra Bright LED Light Panel l with 3 light settings is an essential and versatile cross-curricular resource. 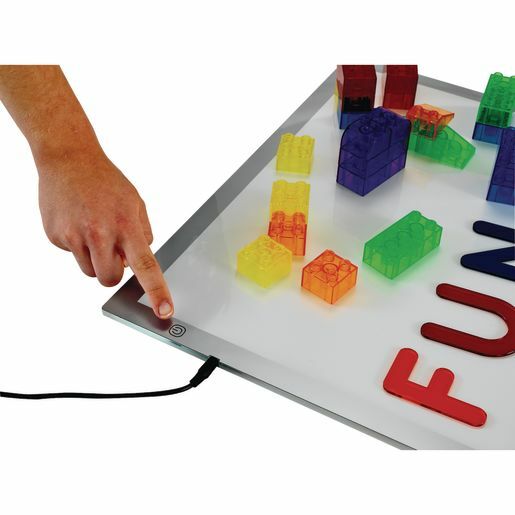 *Ideal for the investigation of light, color and shape, or for focused group work in a wide range of curriculum areas. 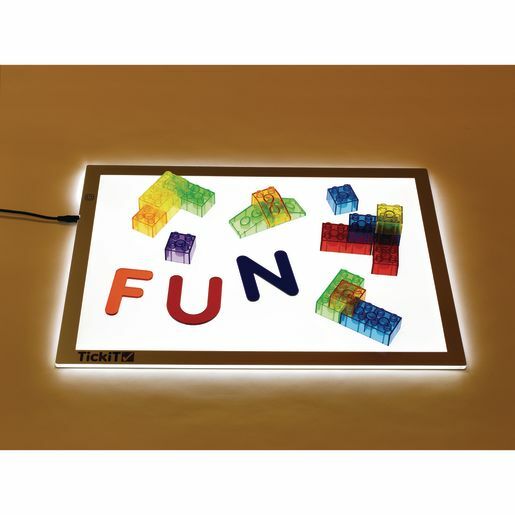 *Size: 18.11" x 13.39" x .31"